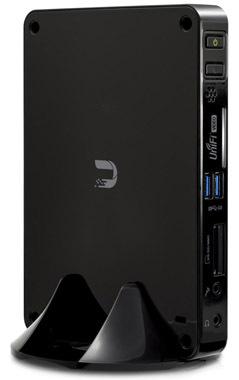 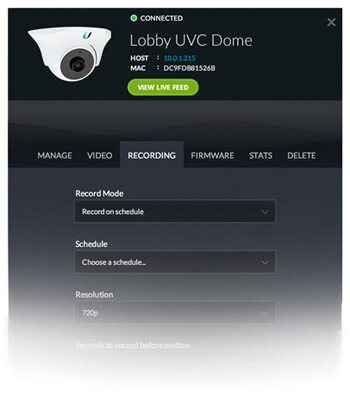 The UniFi NVR readily manages and records video from up to 50 cameras. 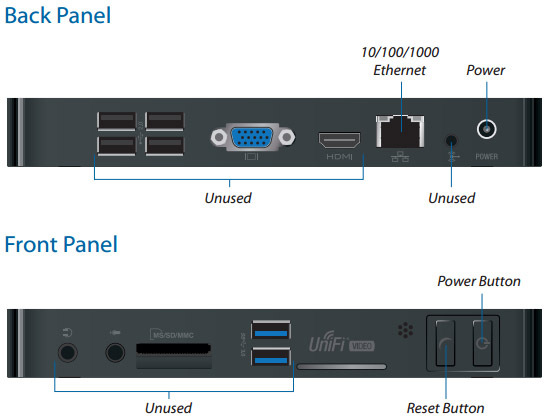 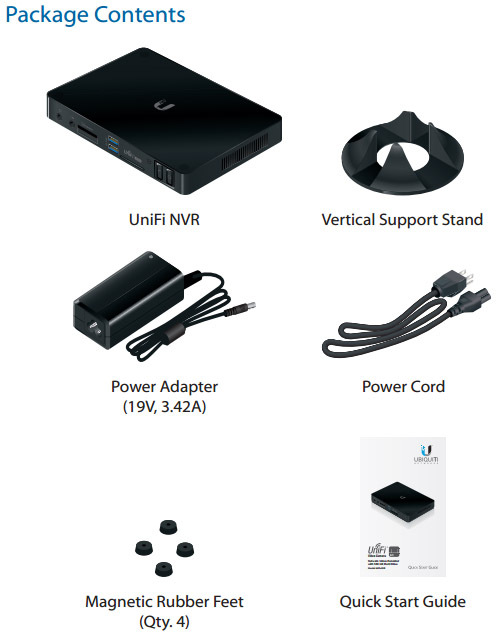 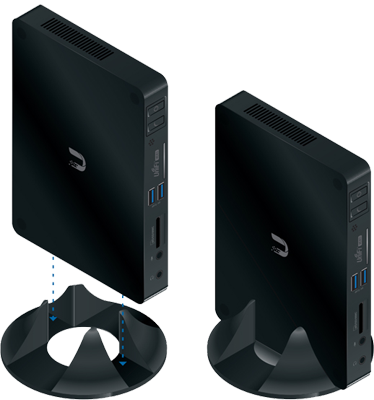 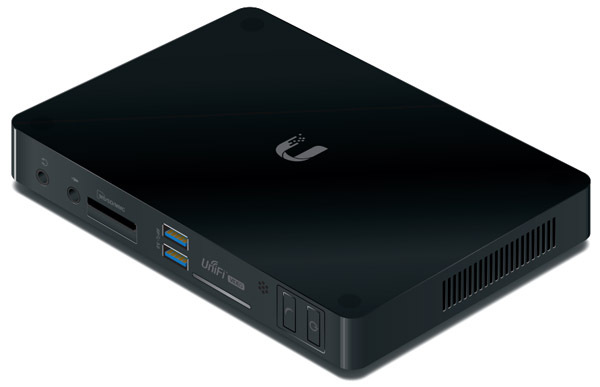 The UniFi NVR features a setup wizard for easy configuration. 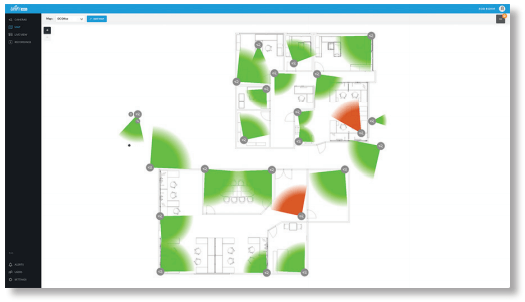 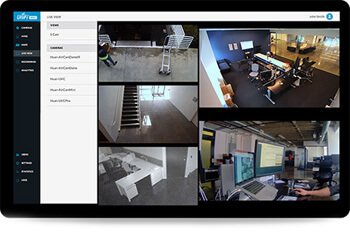 Its pre-installed UniFi Video software automatically detects cameras for rapid deployment. 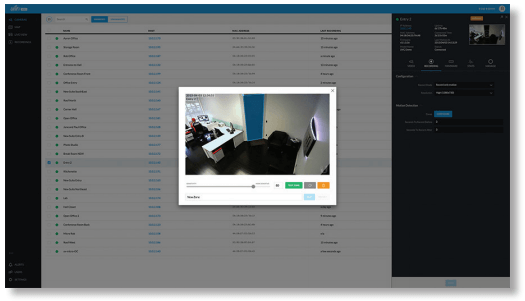 The UniFi NVR supports cameras installed at multiple locations. 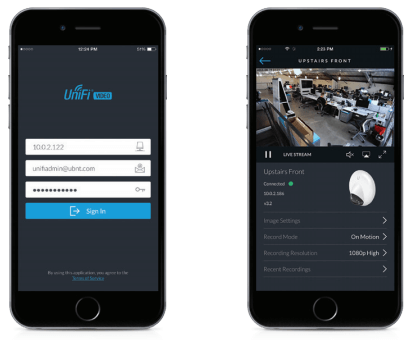 The UniFi Video software features an advanced UI and extensive feature set, including custom motion detection zones, event recordings, email alerts, live view monitoring, disk management and analytics. 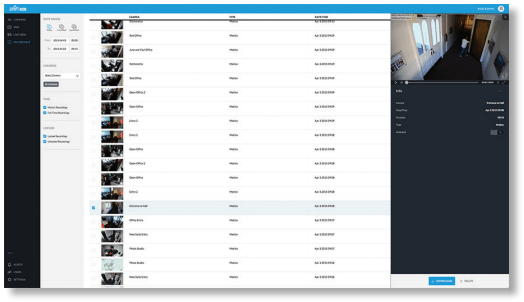 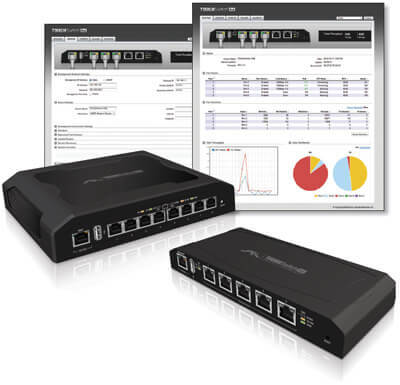 UniFi Video's user interface was designed to be easy to use yet packed with advanced features such as detailed statistical reporting, advanced analytics and customizable event recordings. 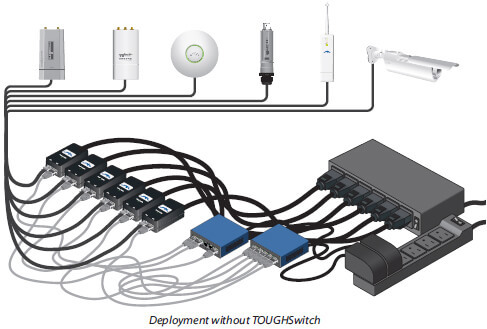 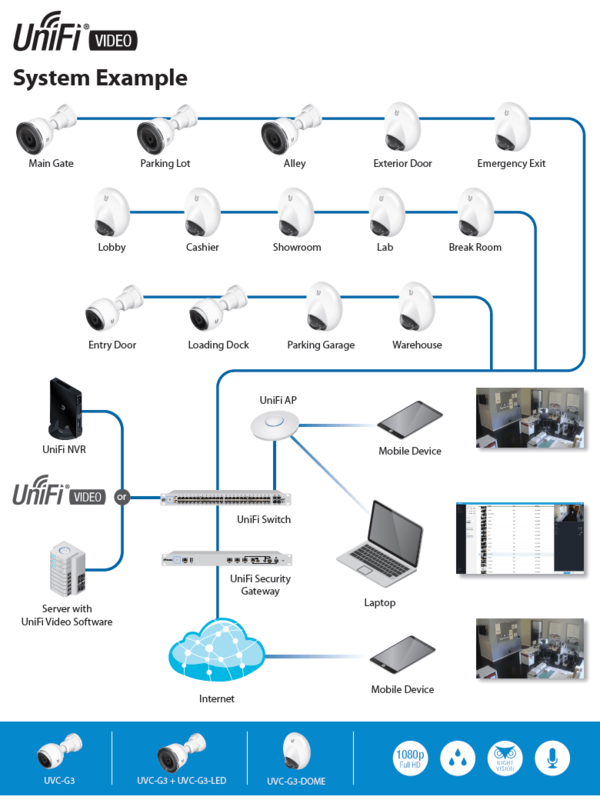 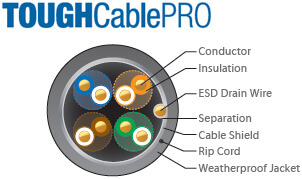 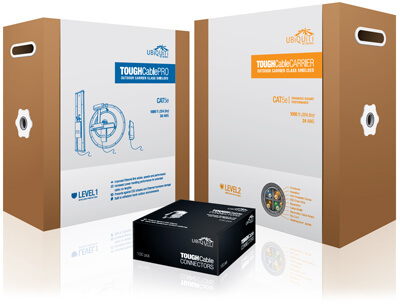 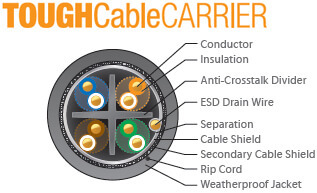 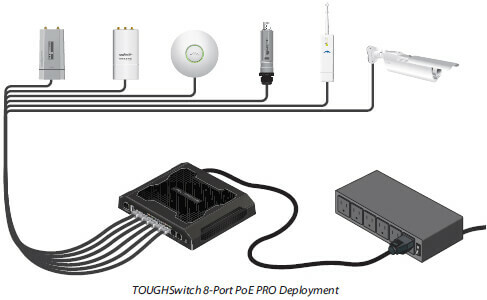 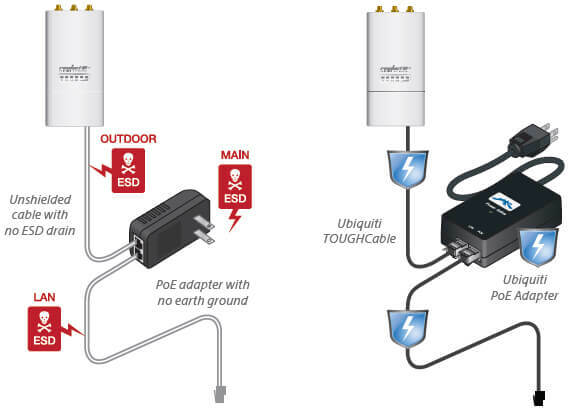 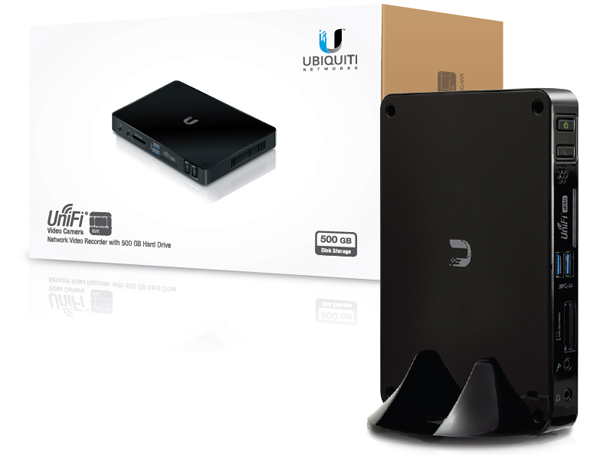 Download the Ubiquiti UniFi Video Datasheet (PDF).